This is clearly a fun pattern! Cute, simple, functional and fun, sure to bring smiles to whoever sees them. 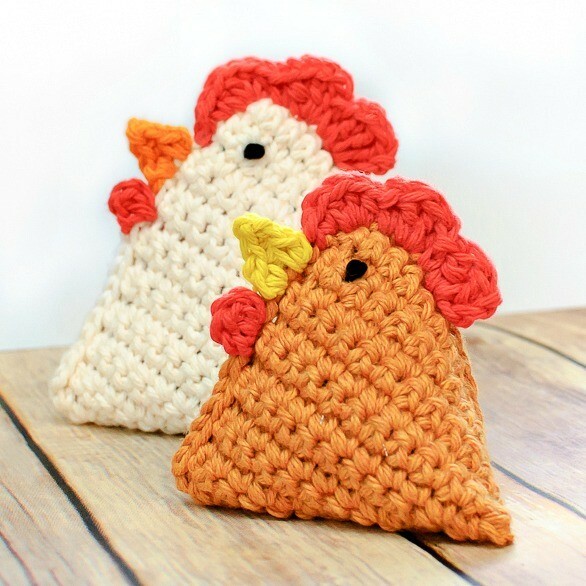 This adorable Little Chick Bean Bag pattern by Kara Gunza is a quick and fun pattern to make. 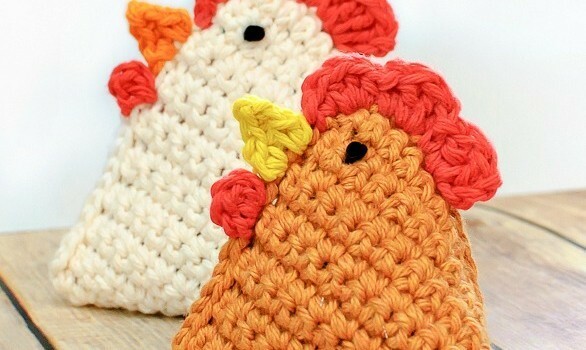 These cute crochet chicken bean bags are great and unique gifts for any chicken lover in your life. 3 colors worsted weight cotton yarn, small amount of black yarn or crochet thread. Thanks to Kara Gunza for the article inspiration and featured image. Gonna make these for my daughter. She loves chickens.